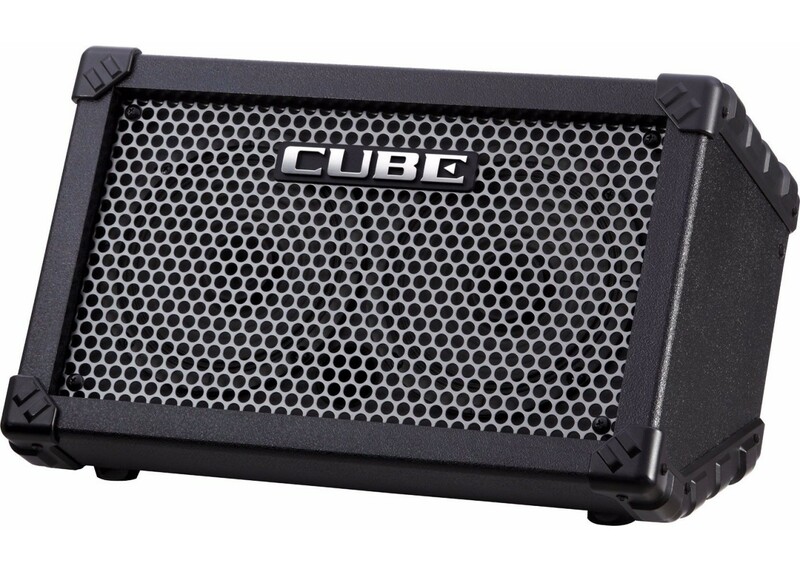 Roland CUBE Street amplifier is ideal for on-the-go performers who need light weight, portability, and great sound in any setting. 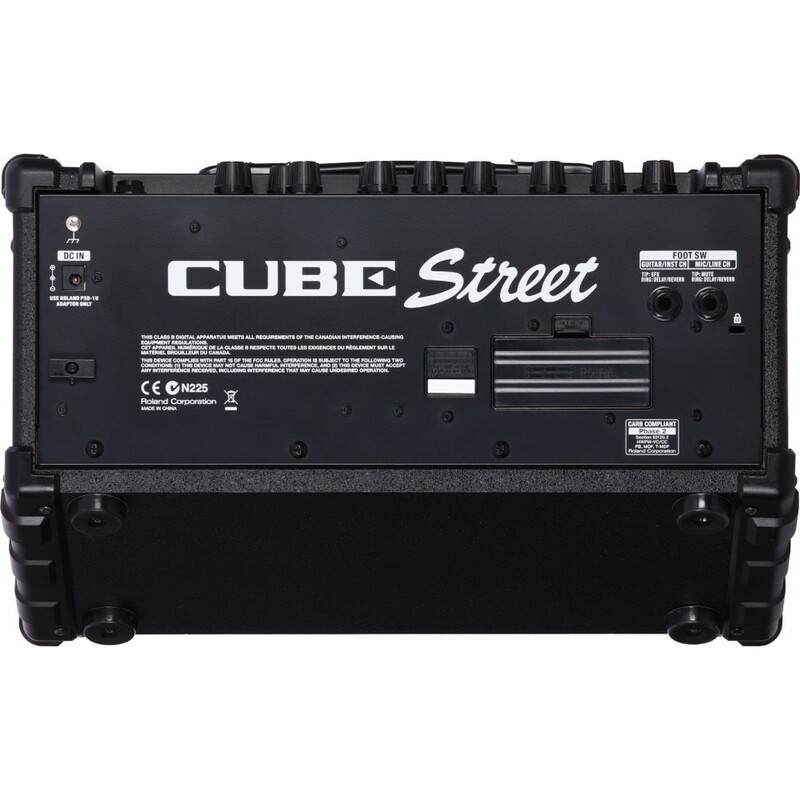 Street performances, rehearsals - you name it - CUBE Street is a compact battery-powered (six AA batteries for up to 15 hours of use) amp with two channels to accommodate a microphone and instrument at the same time. Two high-performance 6.5" speakers put out great sound, while onboard COSM modeling gives you an incredible array of amp models and effects. A tuner is even built into the CUBE Street! 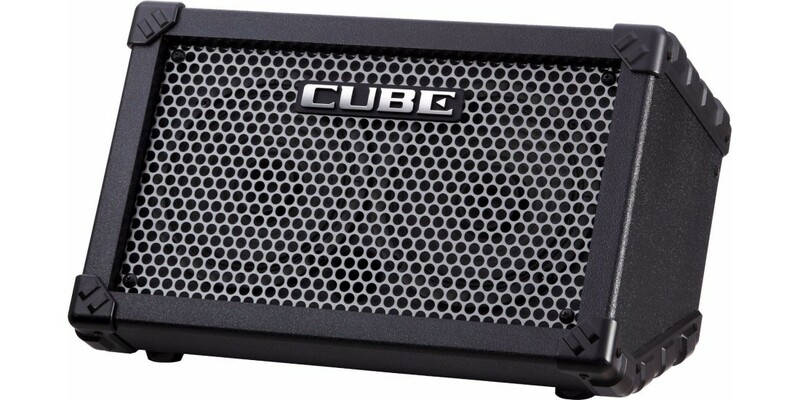 More than meets the eye, the CUBE Street is actually eight different amps in one via its built-in COSM amp models. 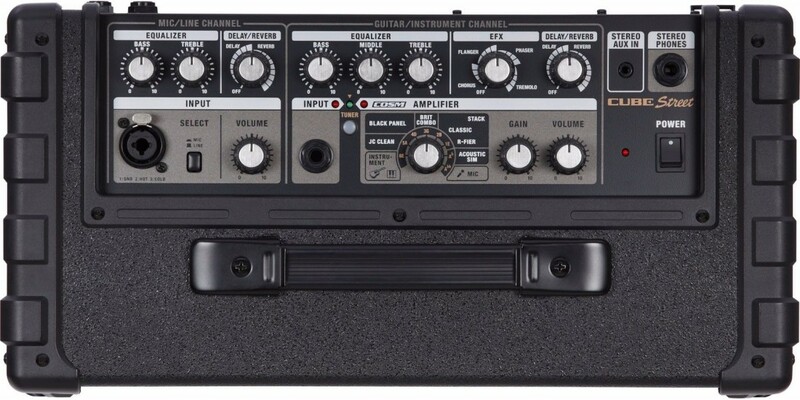 From tube-driven blues classics to modern metal stacks, Roland s COSM technology is renowned for capturing every nuance of the original amps - from the preamp and circuits to the speaker. 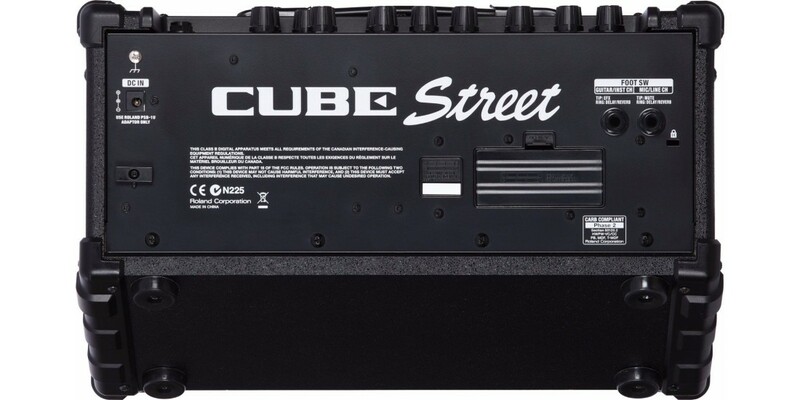 The CUBE Street is chock full of extra features to make your gigs easier, including a built-in chromatic tuner and 2 digital effects processors. 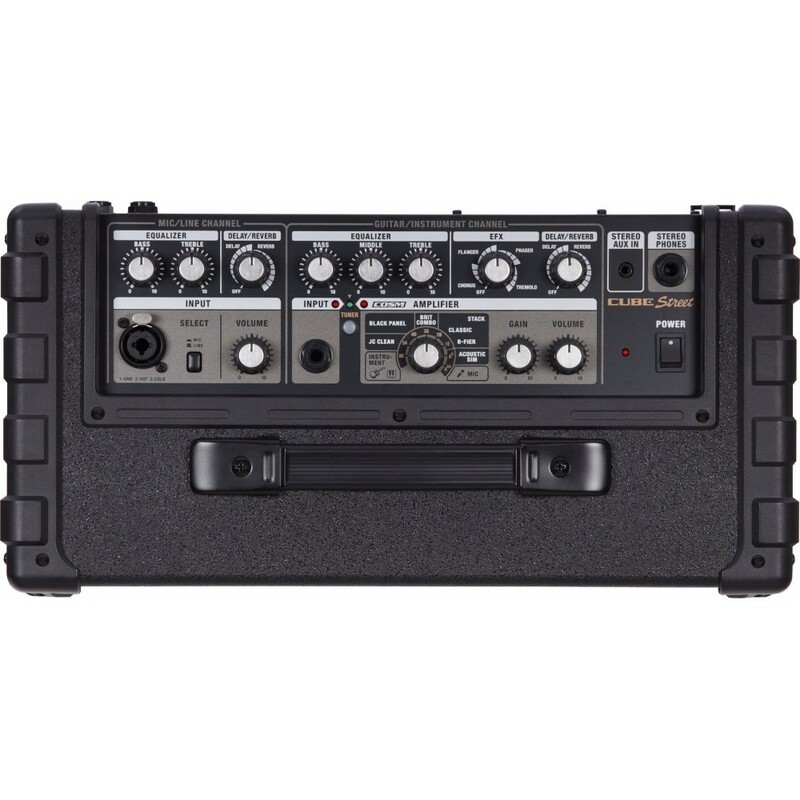 In addition to the COSM amp models, you can choose from six of Roland s famous effects to enrich your sound.